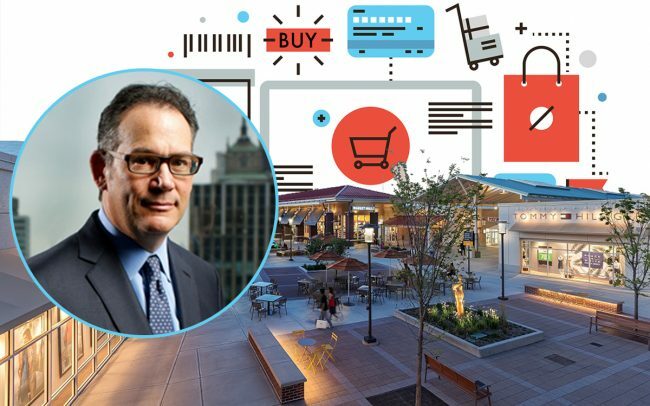 Simon Property Group is launching an online shopping platform designed to drive sales to its nationwide network of outlet stores. The Indianapolis-based shopping mall giant plans to debut Shop Premium Outlets this spring. It will feature 2,000 brands and more than 300,000 products discounted by up to 65 percent off retail, according to the Indianapolis Star. Simon’s Chief Creative Officer Chidi Achara said the online effort would complement the real estate investment trust’s brick-and-mortar business. “We identified a void for an online marketplace dedicated to outlet shopping, based on our research with consumers,” Achara told the Star. He said Simon’s established customer base will help it overcome the challenges and costs of launching an online shopping platform. Indianapolis-based Simon owns 69 Premium Outlets across the United States. The online platform would feature brands including Saks Fifth Avenue OFF 5TH, Karl Lagerfeld Paris, Aéropostale and Cole Haan.